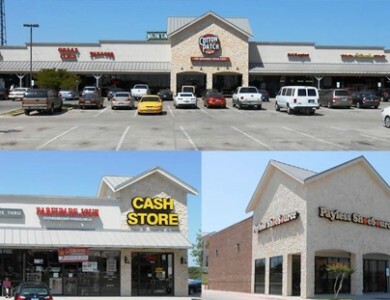 This 15,080 SF free-standing building is located near the intersection of I-30 and Loop 820. 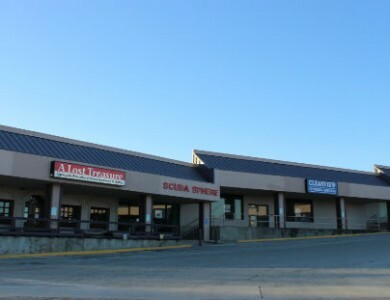 It is zoned “I” or light industrial and has head-in parking. 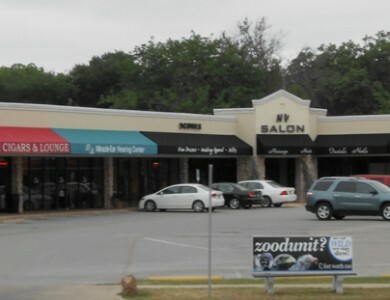 With 36,000 cars passing this location daily, it is a perfect location for any business and contains prominent pylon signage.